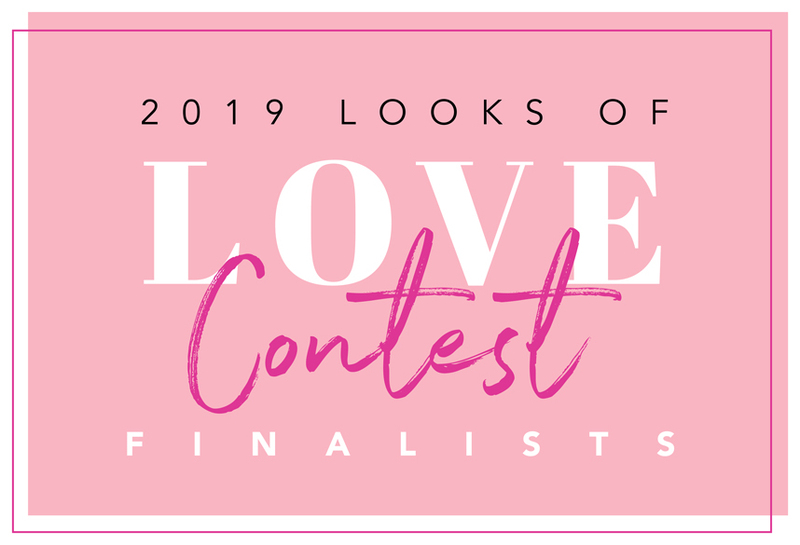 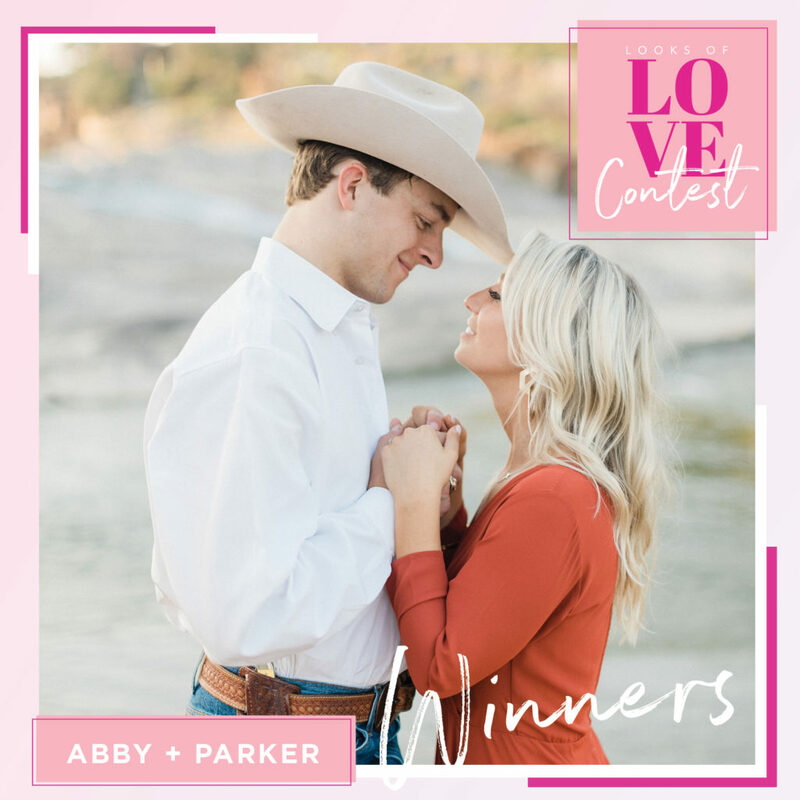 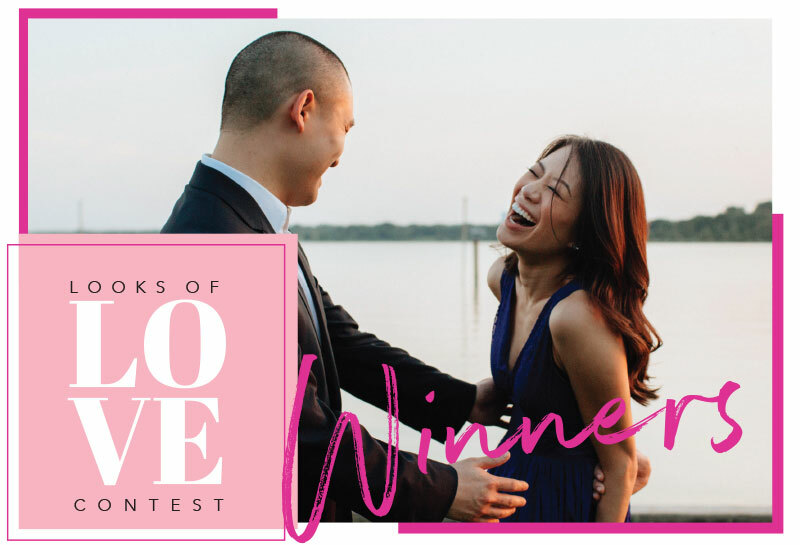 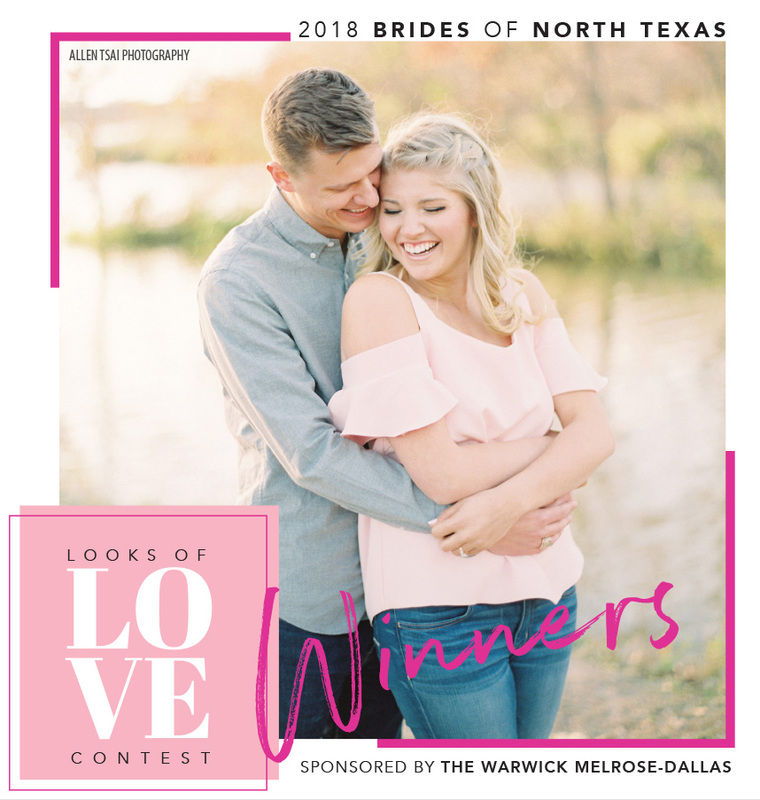 Announcing our 2018 Looks of Love Contest Winners! 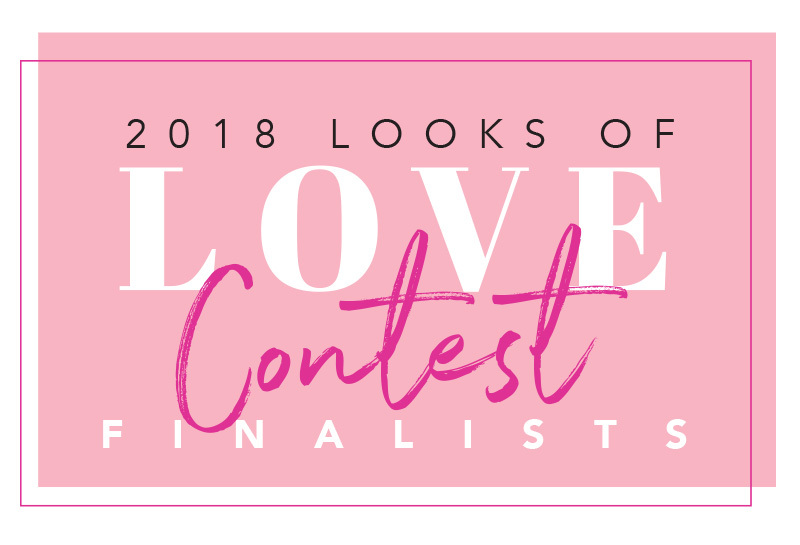 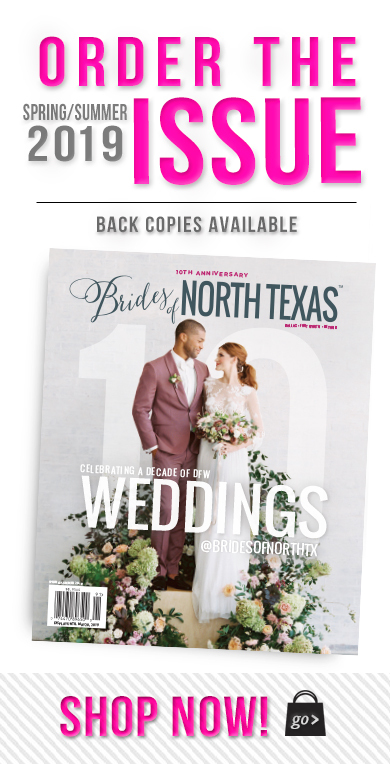 Enter the 2018 Looks of Love Contest NOW! 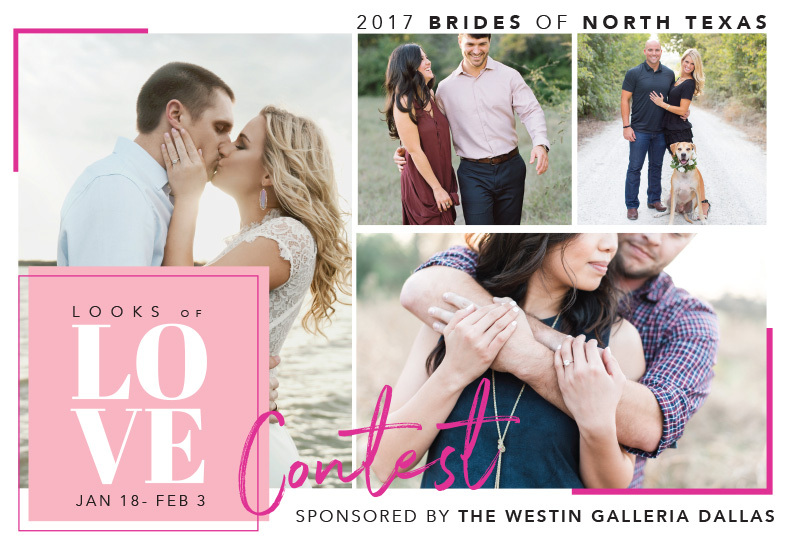 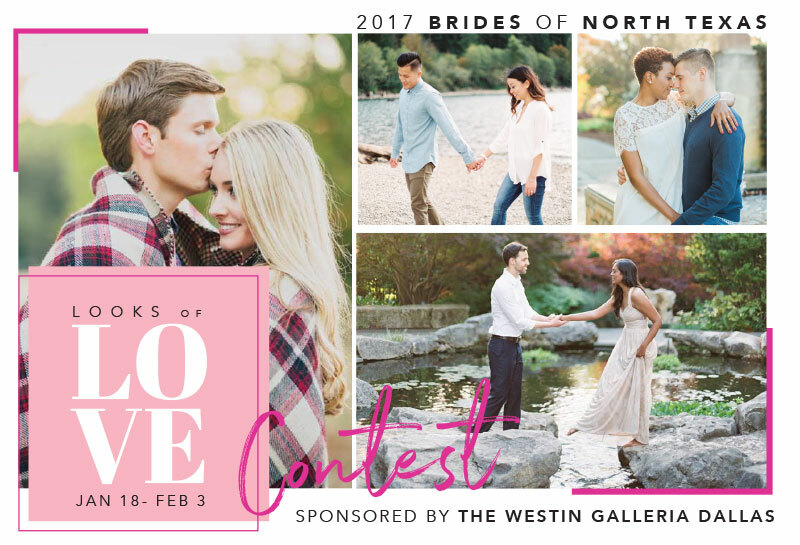 Enter the 2017 Looks of Love Contest NOW! 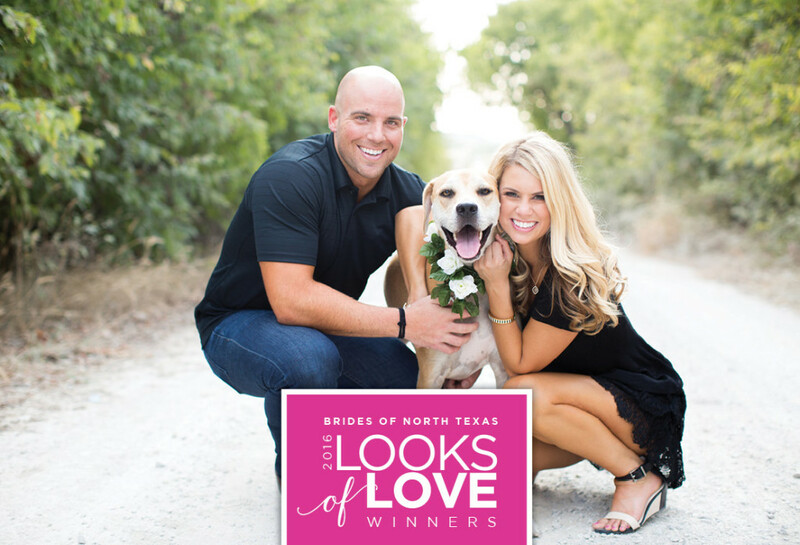 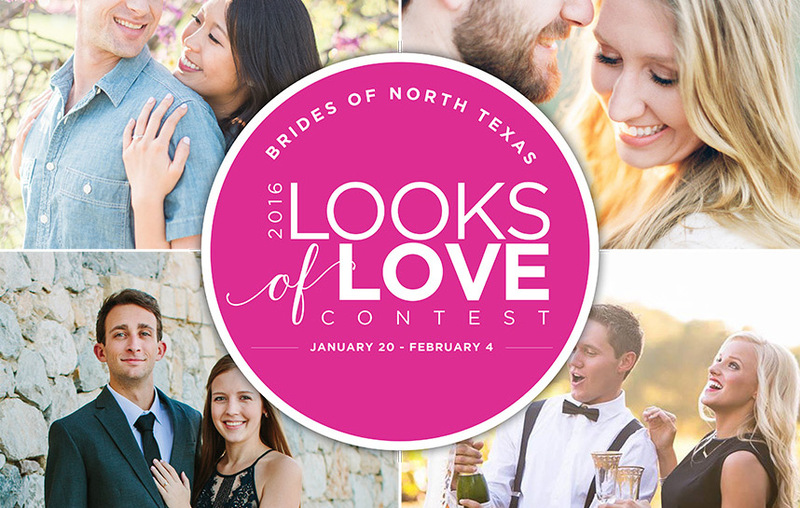 2016 Looks of Love Contest Winners! 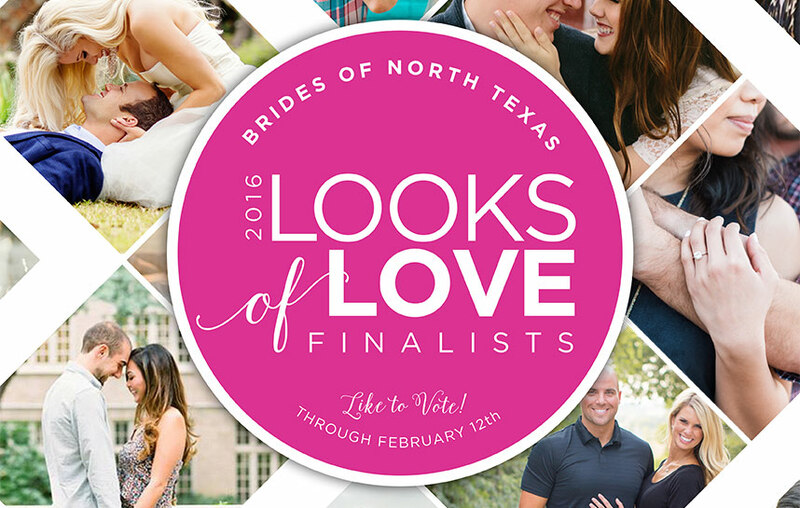 Looks of Love Contest 2016 – Cast your vote for our Top 10 Finalists! 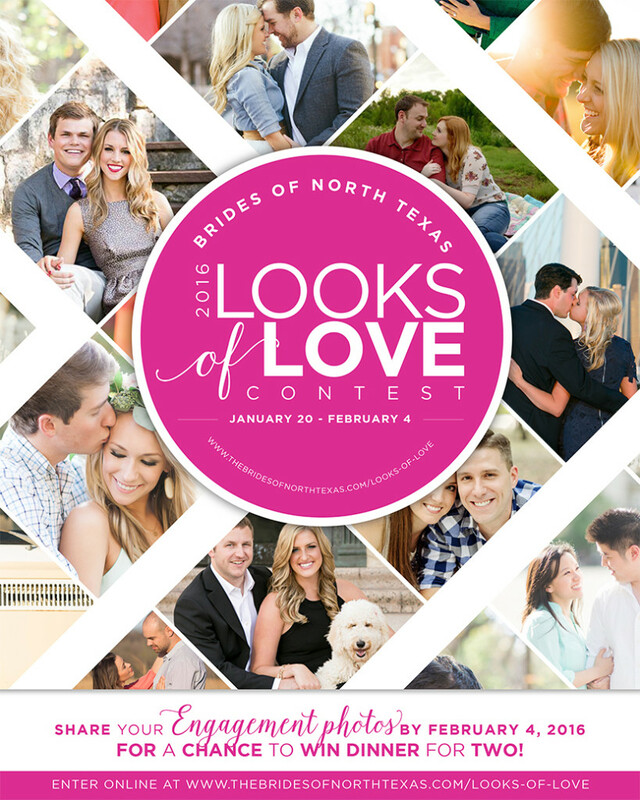 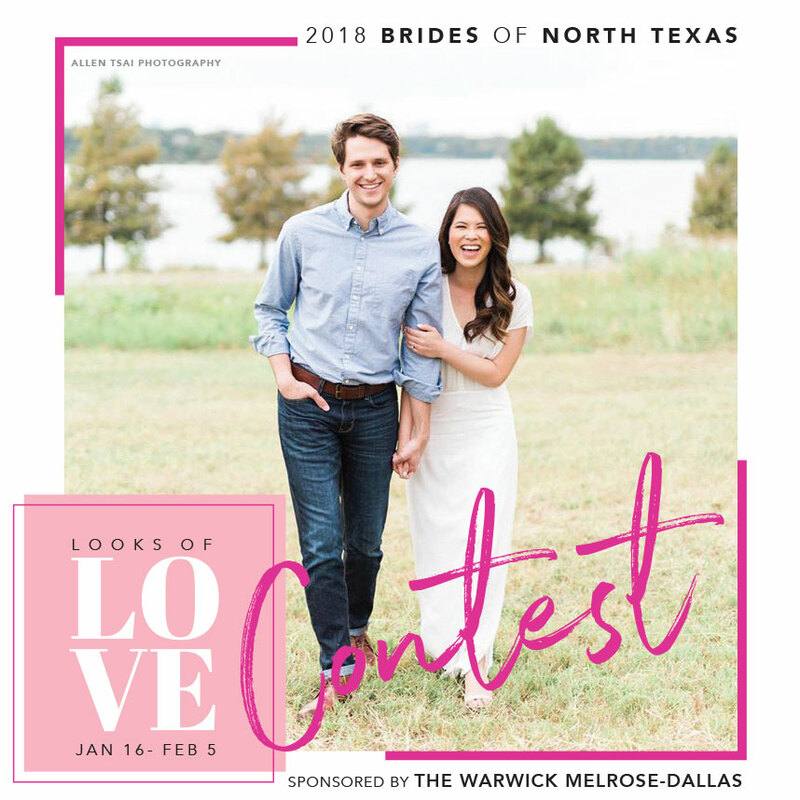 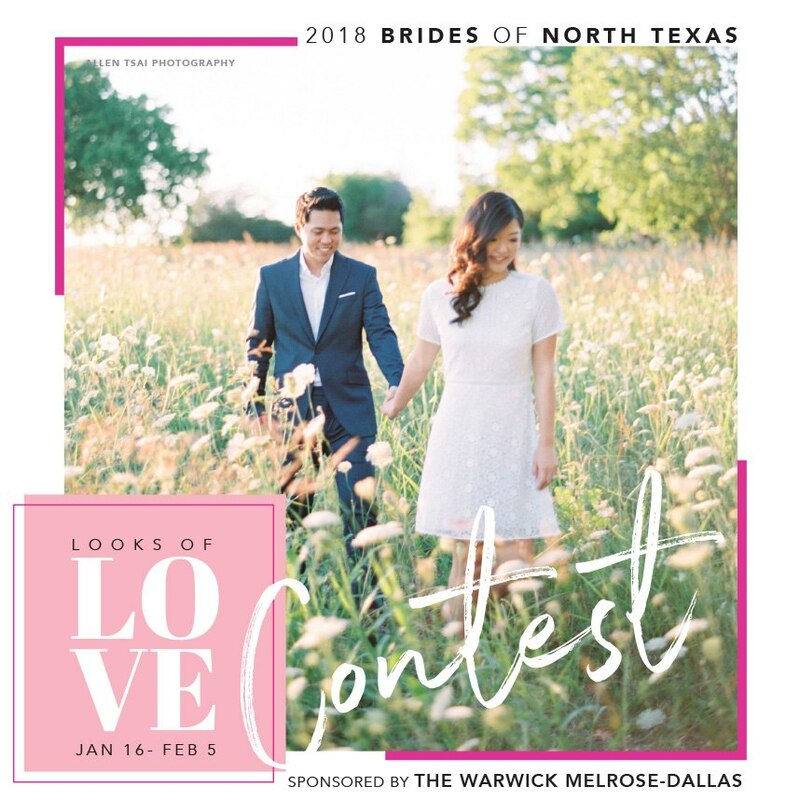 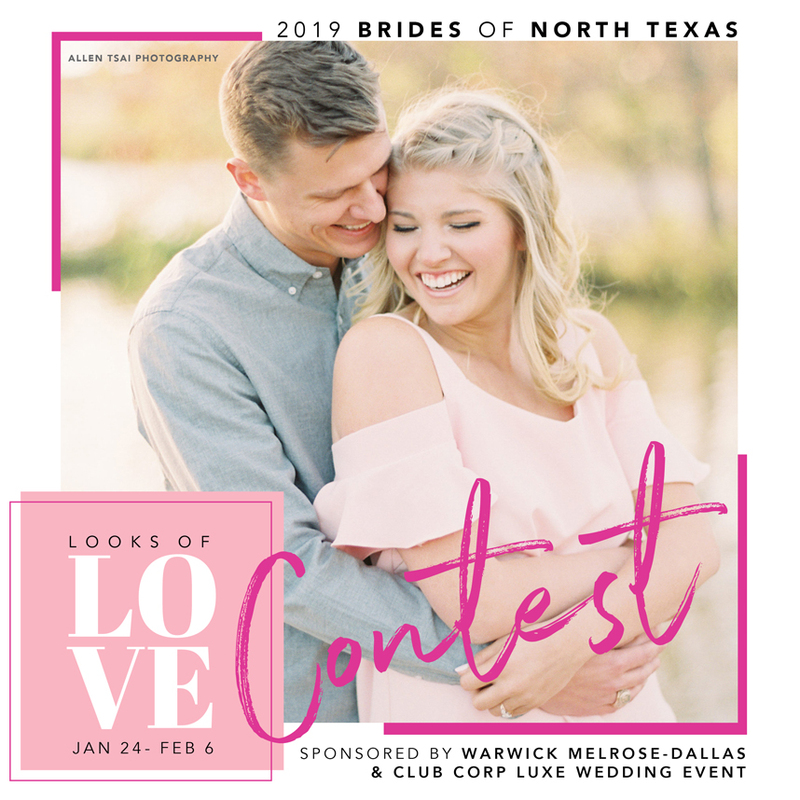 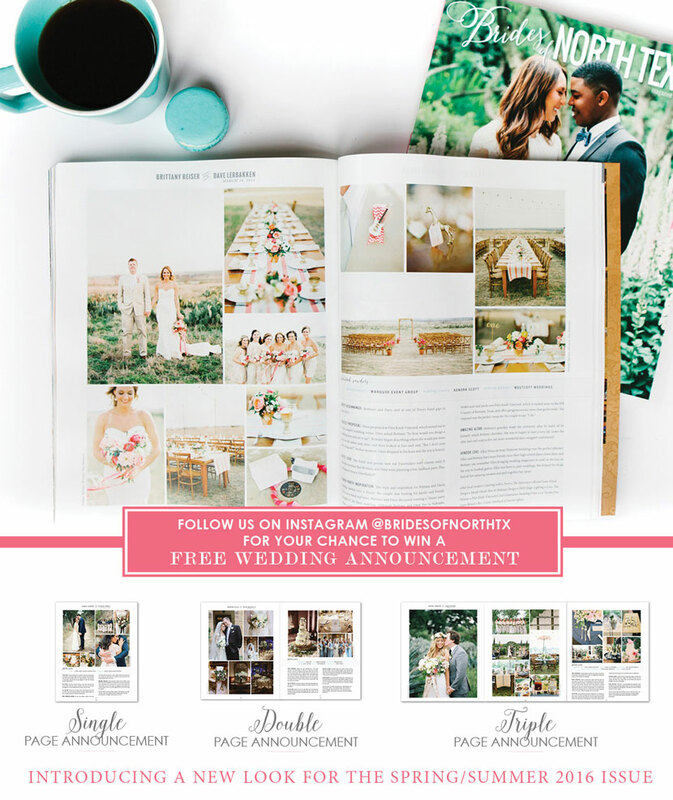 Enter the Looks of Love Contest NOW!